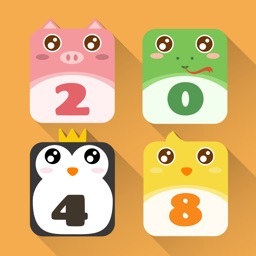 As long as you can count up to seven, you’ll have no problem enjoying this casual puzzle game. 7 sevens is better than ever! 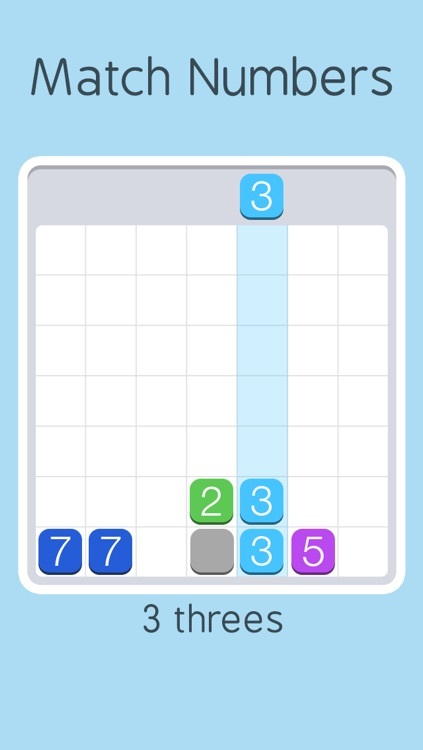 A simple, yet addicting number matching puzzle game. 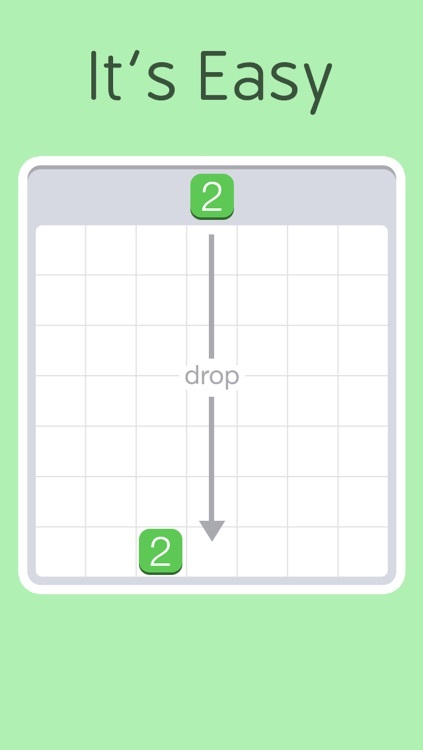 Drop numbers, break blocks, get huge high scores, and challenge your friends! 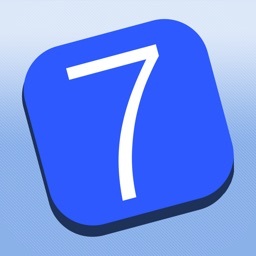 As long as you can count to seven you'll love 7 sevens! 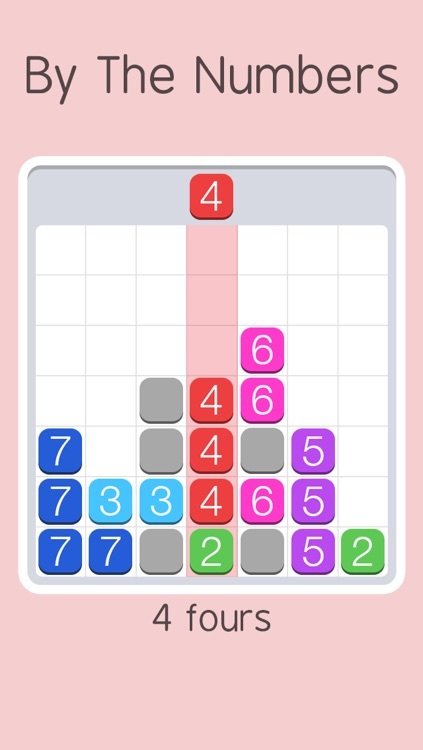 The idea is to keep your board clear by creating clusters of the correct number of tiles with the same number on the tile to remove them. 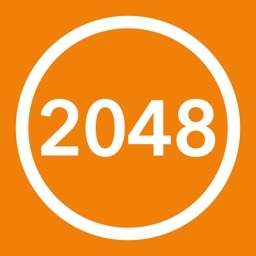 For example, 4 connected fours will disappear. Gray blocks will also appear and can be cleared by creating adjacent clusters. We listened to our users and added in a new helper called Lift, which allows you to pull a tile off the top of a column and reposition it on the board -- great for fixing those misplaced tiles! We also added the ability to see the next tile coming and adjusted the end game to eliminate too many consecutive gray blocks from raining down on you. ***** “I don't do a lot of games on my pad, but I just love this one. I have found it to be quite addictive. Just love it!” - lal1234! 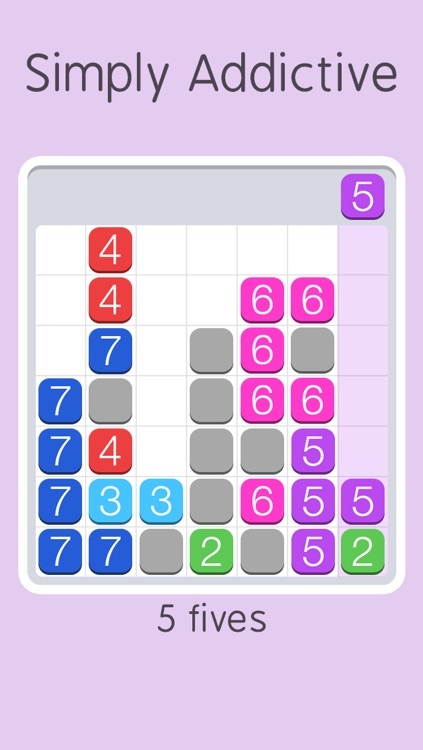 *Match up the correct number of tiles with the corresponding number on the tile. 2 twos disappear when placed next to one another. 3 threes - boom! 4 fours, 5 fives, 6 sixes, and -- you guessed it -- 7 sevens. *Each round you complete scores you bonus points, but also drops 7 new tiles on your board. *Gray blocks get in your way. 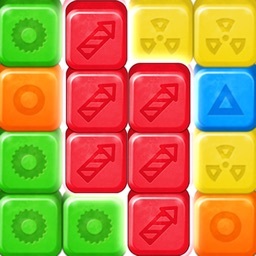 Make matches to clear them away or use the powerful 1 tile to eliminate them right away. The more you clear, the bigger your score booster will become! The great gameplay is complemented by beautiful graphics and a melodic soundtrack. 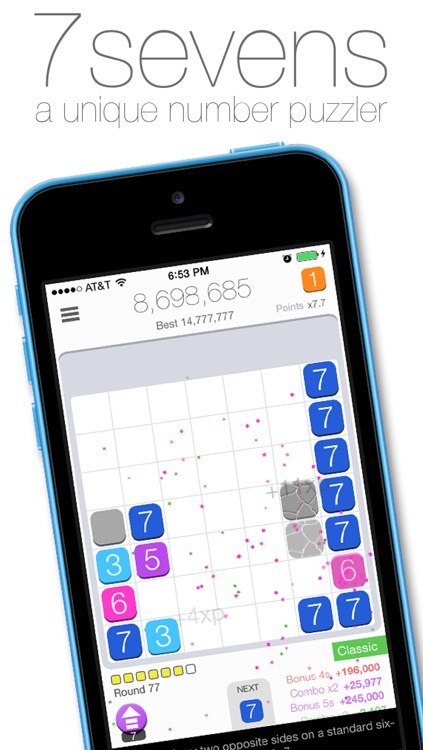 You’ll find yourself losing hours to the complex simplicity of 7 sevens. 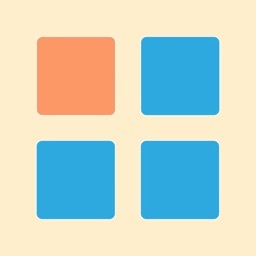 Today’s AGF list includes a matching game, a business app, and a productivity app.